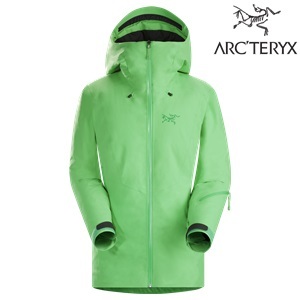 Burly double weave has excellent breathability and moisture repellency. Brushed inner surface adds a touch of warmth to active use in cool weather and marginal conditions. 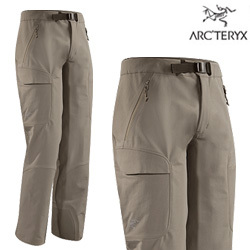 Waterproof alpine pant with full separating side zippers. 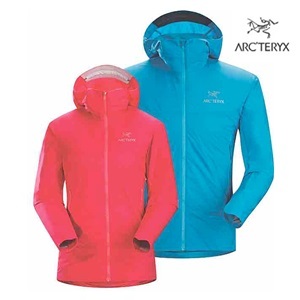 GORE-TEX fabric with Paclite product technology is windproof, waterproof breathable protection that is exceptionally compact. 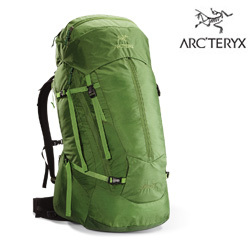 Fast and light volume bags that can pack efficiently for multi day trips. 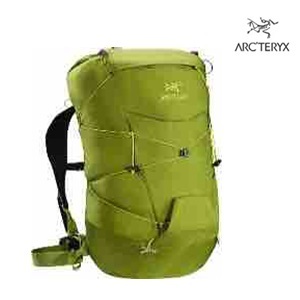 All Arc'teryx packs use premium fabrics. 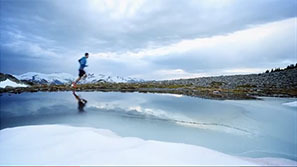 The textiles used in the Altra series are chosen for durability. 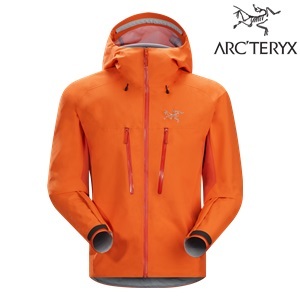 Pullover hoody with high-fitting waistline that tucks under climbing harness. Natural fibre textile is comfortable, breathable and has lifestyle appeal. 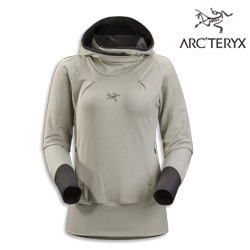 Thumbholes secure sleeves; gusseted underarms provide full range of motion. 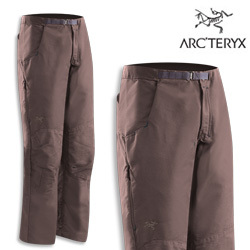 Hard-wearing, fully featured pant/below the knee short. 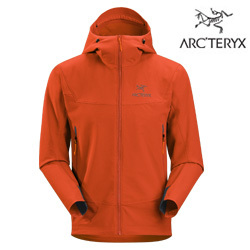 Inspired by bouldering and climbing, in rugged, cotton rich fabric. 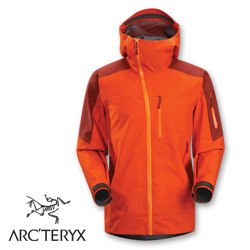 A smaller volume, tough and tested traditional alpine specialist built with bomber technical textiles that won’t tip the scale. Strippable components allow it to be lightened even further. 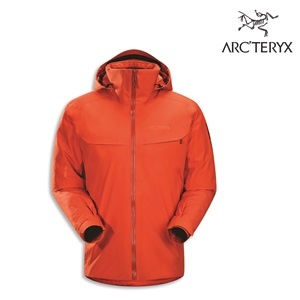 N80p_X GORE-TEX offers exceptional durabilità and fulkl weather protection in a supple, notably soft touch textile. 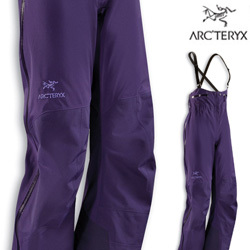 Reinforcement fabric is used in the knees, lower leg and seat areas of high wear areas. 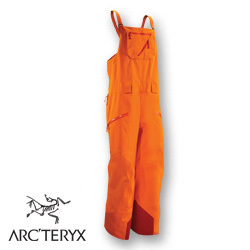 Durable Stretch Double Weave pant is rugged enough for industry use. 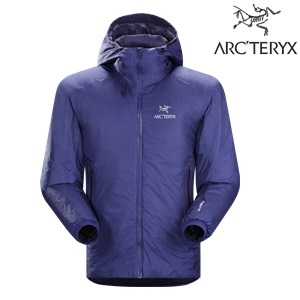 Medium weight textile is resilient, breathable, modern. 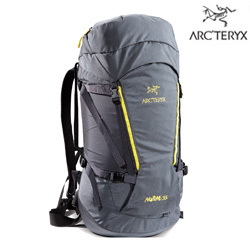 Two large volume thing pockets have one flap closure with Velcro tab, one zipper closure for increase security. 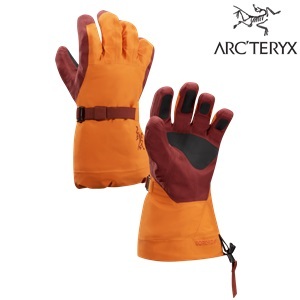 Cool weather glove with excellent dexterity. 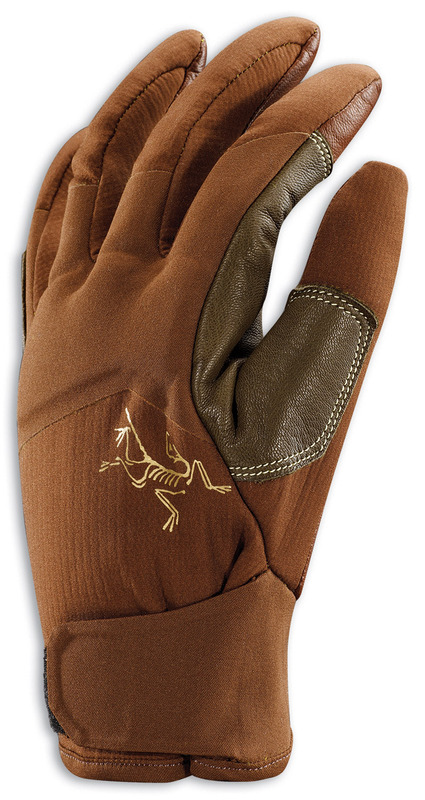 A single fingertip seam creates precise fit, precision contact and exceptional articulation. 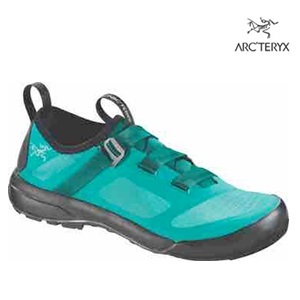 Climbing specific leather overlay keeps bulk away from fingers, yet provides wraparound protection from belay ropes and climbing tools. 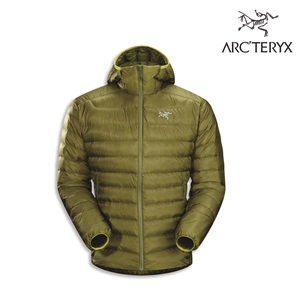 La Sidewinder Jacket della collezione Whiteline torna sulla breccia con performance avanzatissime. 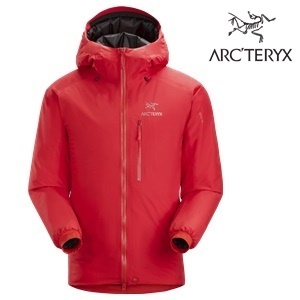 Provvista di un leggero isolamento in tessuto GORE-TEX® e dotata di una costruzione soft-shell a 3 strati, offre flessibilità senza fastidiosi fruscii, protezione, comfort impareggiabile. 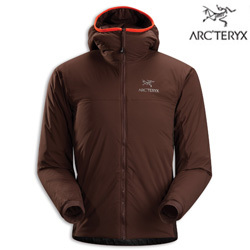 The distinct Sidewinder Jacket is back in the spotlight. 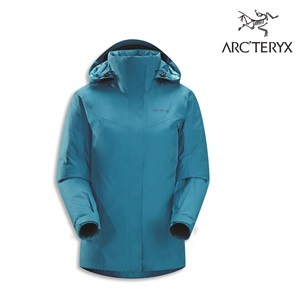 Outfitted in lightly insulated GORE-TEX® fabric with 3L lo-loft soft shell construction, the feel of the Sidewinder is a departure from the past. 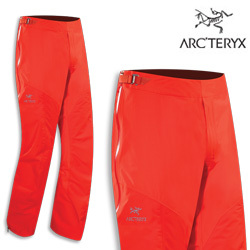 Supple and quiet, this modern textile and relaxed fit have a freeride mountain style. Le attività in quota richiedono una protezione dagli elementi particolarmente efficace e, non di rado, la sovrapposizione di parecchi strati di abbigliamento. 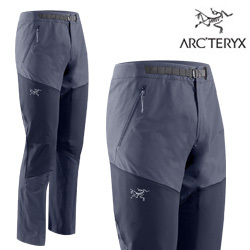 Progettate per affrontare lunghe e appassionate giornate nella neve, sulle piste o fuori pista, le salopette Sabre/Sentinel Full Bib Pant offrono un taglio raffinato ma comodo, linee pulite e il fit articolato per il quale Arc’teryx è ovunque famoso. 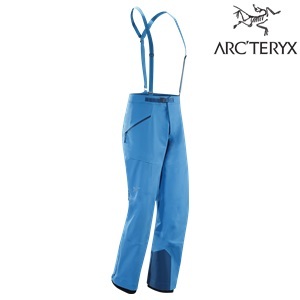 Tailored to accent the aesthetic of freeriding days, the Sabre Full Bib Pant is intended for extended use, long deep snow days and intense weather conditions. 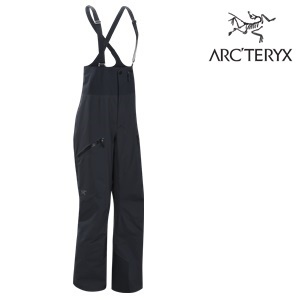 Quiet, waterproof, relaxed fit bib has light insulation, cargo pockets and graceful lines suited to mountain terrain or on piste adventures. 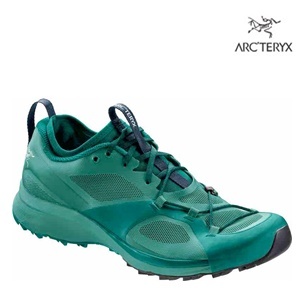 Guanto impermeabile in GORE-TEX® con Tri-Dex® Technology, progettato per l’alpinismo e, in genere, le attività in montagna. 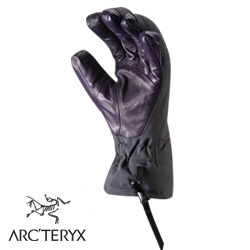 La particolare costruzione brevettata consente di offrire una struttura perfettamente tridimensionale, studiata per garantire un fit e una sensibilità senza precedentiTri –Dex Technology waterproof GORE-TEX glove design to work in a variety of alpine endeavours. Three – lobe pattern permits individual, three-dimensional shaping of each digit for unprecedented dexterity. 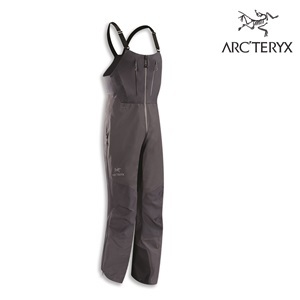 Creata per l’arrampicata su ghiaccio, si definisce come il più avanzato mix di leggerezza, flessibilità e supporto. L’ampia cintura swami con Warp Strength® Technology migliora sensibilmente il supporto senza aggiungere peso. 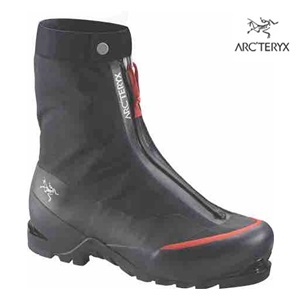 The i-340 is an ice specialist with the ultimate combination of lightness, suppleness and support. A wide Warp Strength Technology swami gives greater support without adding weight. Named for ARCHAEOPTERYX LITHOGRAPHICA, the first reptile to develop the feather for flight, freeing itself from the constraints of the horizontal world. 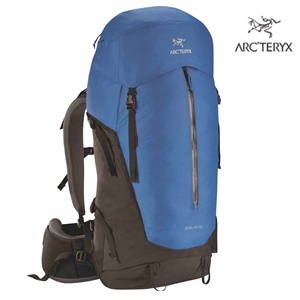 At Arc`teryx our central purpose is to build the finest products possible. 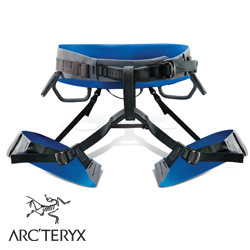 The Arc`teryx advantage is achieved by merging our unrivaled designs with the best quality, highest performing materials and assembling them in the most innovative and most durable manner for the intended use.